It's been exciting being able to grill the past few weeks and really has sparked my creativity for the simple summer cooking I love. 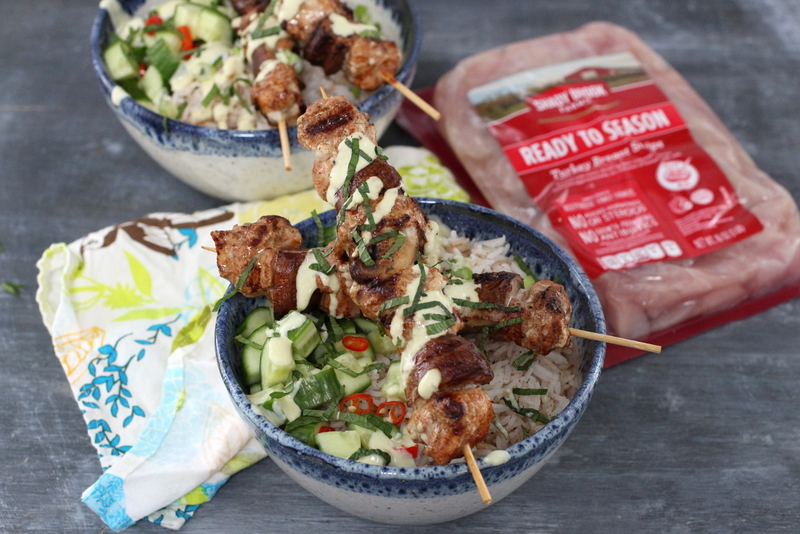 I made these skewers last week with Shady Brook Farms Ready To Season Turkey Breast Strips and it was super easy to pop them out of the container, throw on a marinade, and then skewer and cook them. I alternated between turkey and mushrooms on the skewers, and served them on rice with some cucumber, mint, and chile peppers. 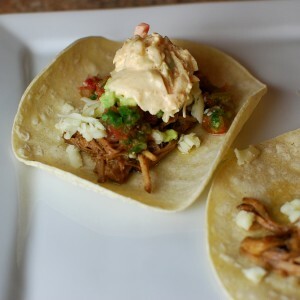 The sauce was a jalapeno yogurt inspired by tzatziki and it gave the whole dish a tangy kick! 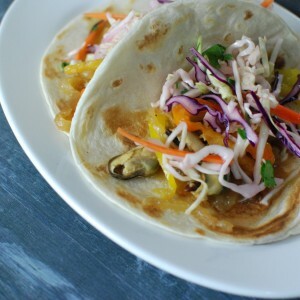 This is the kind of easy weeknight cooking I love that works so effortlessly in the summer! I tossed the turkey in a marinade of yogurt and some curry spices. After about an hour I skewered it up with the mushrooms. Then they hit the grill. The rice was simply seasoned with a little more of the spices that were in the marinade. The fresh cucumber and mint really went well with the subtle Indian flavors. But the real stand out of this dish was the jalapeno yogurt! I blended pickled jalapenos with yogurt, honey, and garlic and it was the perfect accompaniment for the grilled turkey. Mix the turkey ingredients and set aside for at least an hour or up to 24 hours. Mix the jalapeno yogurt ingredients in a blender or food processor and mix until smooth. Skewer the turkey and alternate with the mushrooms. Pack them tight on the skewers. Grill on high heat for about 10 - 15 minutes until browned and cooked through. Fill a bowl with rice and add some cucumber, mint, and chiles. Top with skewers and drizzle on the yogurt. Hi! You didn’t include mushrooms in your ingredients list – I see that there are 3 quarters per skewer; I’ll just get 8 oz or a lb and go from there; can always use what’s left somewhere else. 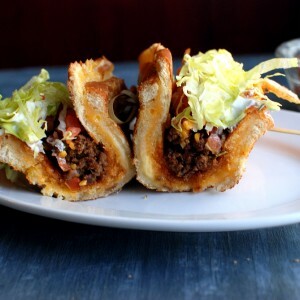 Just found your blog via soufflebombay.com – your recipes look really good, will be trying many!